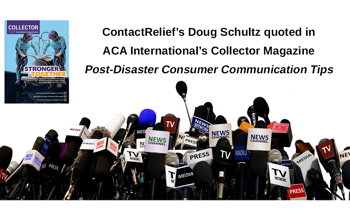 ContactRelief quoted in "Post-Disaster Consumer Communication Tips"
Chairman Doug Schultz interviewed by ACA Collector Magazine for article. 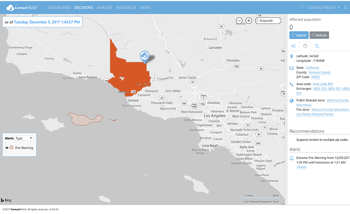 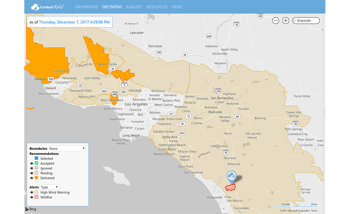 ContactRelief recommends continued suspension of contact for consumers in the Thomas fire area. 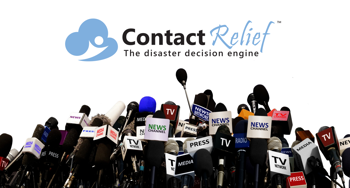 ContactRelief recommends continued contact with consumers in New York City. 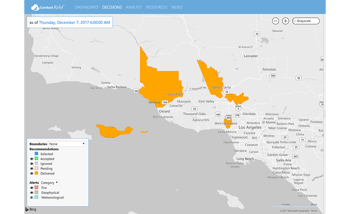 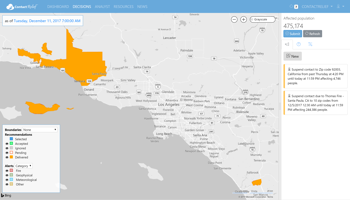 ContactRelief recommends resumed contact for consumers in the the Creek, Libery, Rye, and Skirball fire areas. 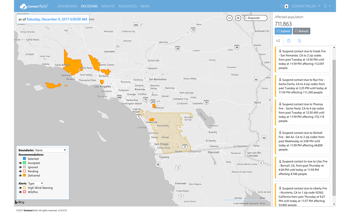 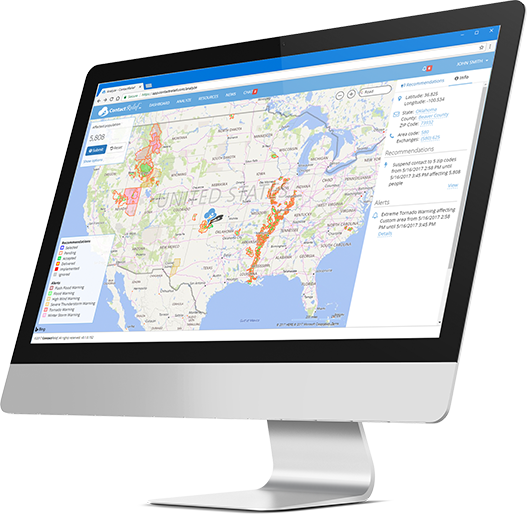 ContactRelief recommends continued suspension of contact with consumers in the affected areas. 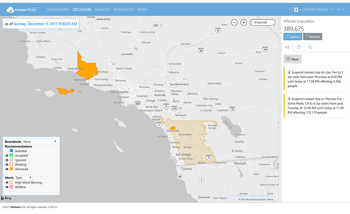 ContactRelief recommends suspension of contact with consumers in the affected area. 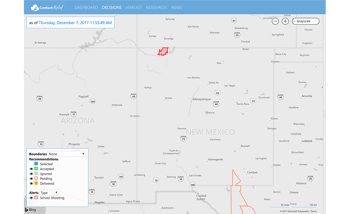 ContactRelief recommends suspension of contact with consumers in the affected area as more evacuations are ordered.